This Week at the Greenhouse! Film Screening in the Greenhouse! 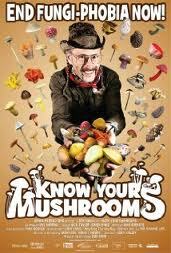 Come watch a great documentary on mushrooms in the greenhouse! Free admission, popcorn and tea! Previous PostWE ARE HIRING! Greenhouse Farm CoordinatorNext PostThis Week at the Greenhouse!